"As the first shop in Peru, we are excited to bring our signature high-quality doughnuts and coffee to Peruvians." 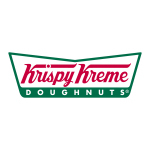 WINSTON-SALEM, N.C.--(BUSINESS WIRE)--Krispy Kreme Doughnut Corporation today announced the first shop in Peru is open for business. The shop is in Lima and is the 1000th Krispy Kreme international location. This shop is the first of 24 planned shops in Peru. 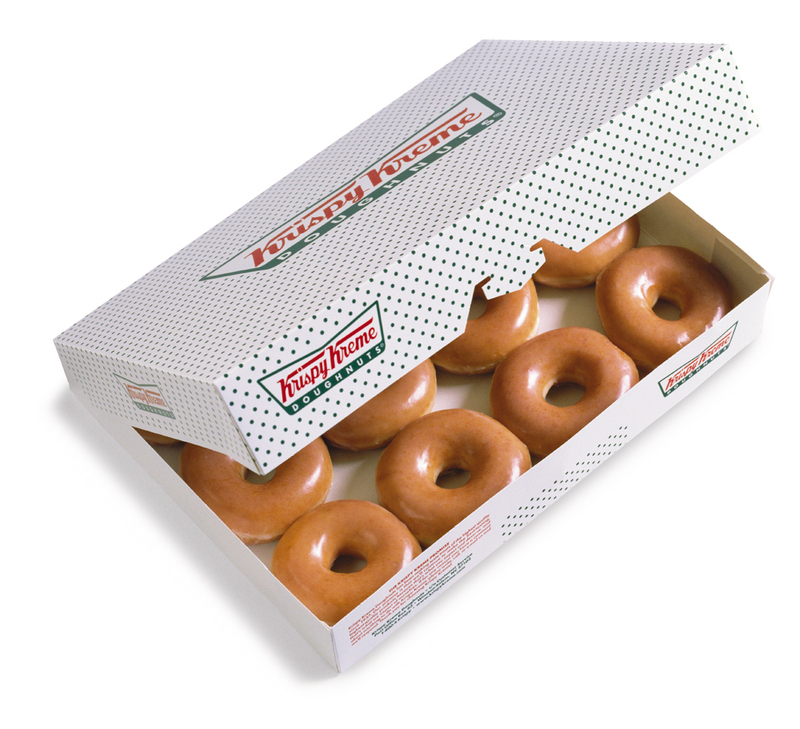 Krispy Kreme Doughnut Corporation signed a development agreement with Agape Coral, SAC in 2015. The new shop is three levels and features two dining areas and a terrace. The shop will serve Krispy Kreme’s premium coffee and one-of-a-kind doughnuts, including the signature Original Glazed® doughnut beloved around the world. Doughnuts will be made fresh throughout the day using only the finest ingredients. Fans will be lining up early to get their hands on one of several Grand Opening prizes. The first 300 guests in line will receive a commemorative t-shirt. The first 12 people in line will receive a dozen Original Glazed doughnuts every week for a year. Guests 13-300 will win a dozen Original Glazed doughnuts each month for a year. This opening is a momentous occasion for Krispy Kreme, as the brand is now operating shops in 31 countries, with development agreements in several others. 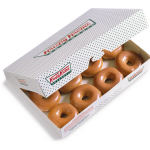 For 80 years, Krispy Kreme has been synonymous with world-class doughnuts that are made fresh in-shop. Krispy Kreme Doughnut Corporation is a global retailer of premium-quality sweet treats, including its signature Original Glazed doughnut. Headquartered in Winston-Salem, N.C., the Company has offered the highest-quality doughnuts and great-tasting coffee since it was founded in 1937. Krispy Kreme Doughnuts is proud of its Fundraising program, which for decades has helped non-profit organizations raise millions of dollars in needed funds. The Company has more than 1,300 retail shops in 31 countries. Connect with Krispy Kreme Doughnuts at www.KrispyKreme.com, or on one of its many social media channels, including www.Facebook.com/KrispyKreme, and www.Twitter.com/KrispyKreme.